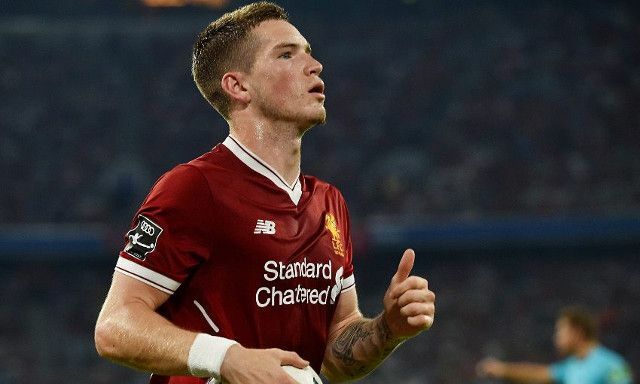 Ryan Kent looks set to cut his loan deal with Freiburg short after enduring an unproductive spell since his summer move to Germany. The Liverpool winger was sent to hone his craft in the Bundesliga prior to the new season in aid of gaining competitive and regular first-team football. That hasn’t proven to be the case, with Kent having managed just six appearances and one start for his struggling temporary employers. Kent is now preparing to terminate his deal early and return to Merseyside during January, according to the Daily Mail’s Simon Jones. Kent signed a new long-term contract with Liverpool last August following an impressive pre-season with Jurgen Klopp’s senior squad. His promising summer followed a useful season on loan at Championship club Barnsley, where he featured regularly under manager Paul Heckingbottom. The attacking flair he showcased during Liverpool’s preparations for the current campaign swayed Klopp towards testing Kent in Germany’s top flight in order to monitor him in an environment he knows well. Having struggled to make the desired impact, the likelihood is that the 21-year-old will pursue offers in England upon his return to the country. Leeds, Middlesbrough and Fulham have all been identified as potential suitors, with fellow Liverpool starlet Sheyi Ojo currently thriving on loan at the latter . There is also the option of spending the remainder of the season in Neil Critchley’s U23s, which has proven valuable for the likes of Harry Wilson and Ben Woodburn in equipping themselves for a step up to regular senior football- something both are expected to seek on a temporary basis elsewhere before the end of the month.